Despite being the oldest team in the NHL to never win the Stanley Cup, the St. Louis Blues have still seen consistent success and their history includes a strong stable of former greats. 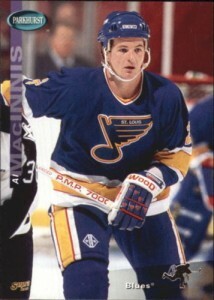 This Hall of Fame talent, combined with some solid young players, makes the St. Louis Blues a collecting option that should not be overlooked. 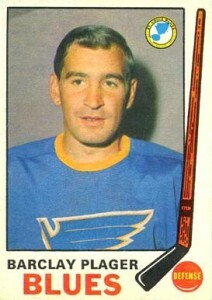 The St. Louis Blues joined the NHL in 1967 as part of the league's first wave of expansion. 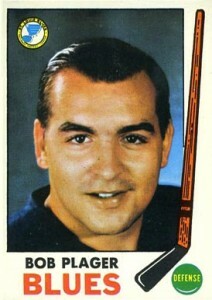 The team was built around aging veterans, including Doug Harvey, Don McKenney and Dickie Moore, along with the goaltending duo of Glenn Hall and Jacques Plante. 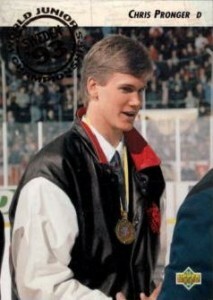 Future Hall of Fame coach Scottie Bowman took over duties behind the bench mid-season and led the team to a winning record. After a tumultuous decade during the 1970s that included a change in ownership, 1980 marked the first of 25 consecutive postseason appearances. 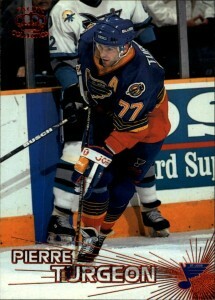 The fan base grew rapidly during this period of time as the Blues played host to several elite players. 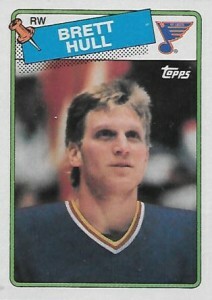 During the late '80s and early '90s, the team acquired several All-Star players, including Brett Hull, Adam Oates, Brendan Shanahan, Al MacInnis, and Grant Fuhr. The organization continued their postseason success but the Stanley Cup still eluded them. 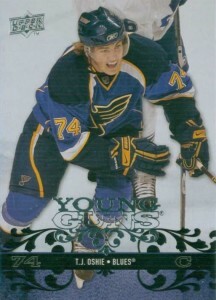 The team is currently in the midst of a youth movement led by T.J. Oshie and Vladimir Tarasenko. They play a defensively sound and hard-nosed type of hockey that makes them a challenge for teams with more speed and skill. Fans continue to support the team making the Scott Trade Center a very hostile environment for visiting teams. 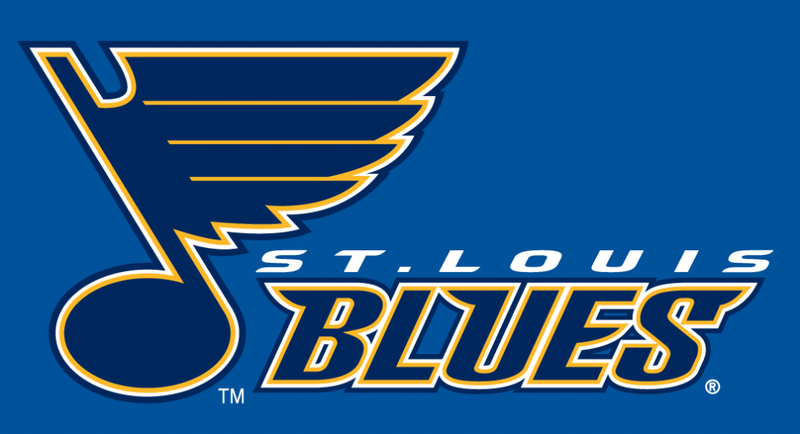 To this day, the St. Louis Blues, despite being home to a wealth of Hall of Fame players, have never won a Stanley Cup championship. 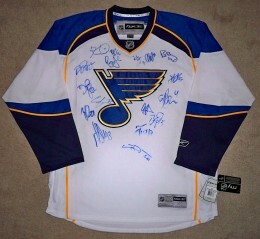 Collectors have plenty of options when it comes to merchandise and collectibles for the St. Louis Blues. 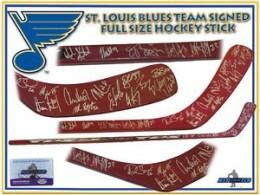 Using the tabs above, check out the top Blues' players to collect, top merchandise and jersey options, autograph guide, game tickets and the most watched St. Louis Blues cards and memorabilia on eBay. 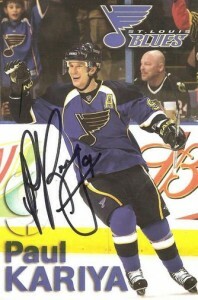 FAN Favorite #5 Rob RAMAGE ORNEST STYLE St. Louis BLUES Custom LAB 8X10 NEW !!! 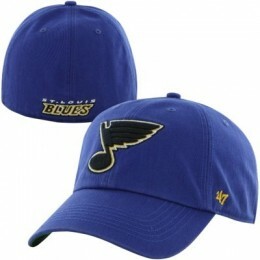 Looking for something to support your team? 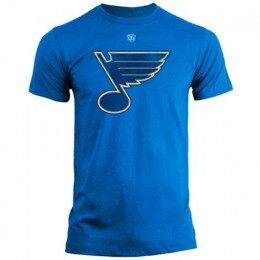 There are tons of options for St. Louis Blues fans across all budgets. Normal retail price ranges are noted when available. 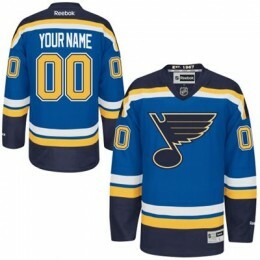 View a complete breakdown of the jersey options using our detailed NHL jersey guide. 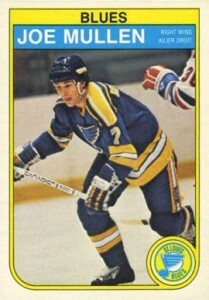 Featuring successful teams in multiple decades, the rich history of the St. Louis Blues makes them an appealing option for hockey card collectors. 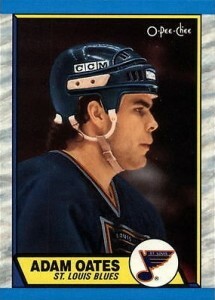 View cards for the top former and current members of the Blues below. 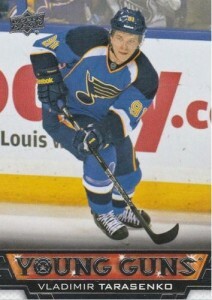 Stastny signed as a free agent with the St. Louis Blues on July 1st, 2014. He does not, as of yet, have any cards depicting him in his new uniform. 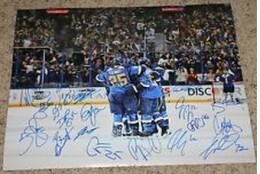 STELLAR Keith TKACHUK Signed St. Louis BLUES Custom LAB 8X10 a FAMOUS 7 SHARP !! 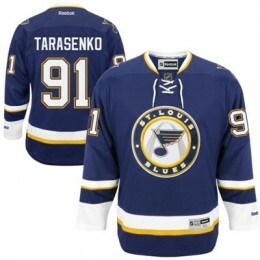 If you are looking for tickets to see the St. Louis Blues play, it might be an overwhelming experience. Luckily for fans, NHL teams play a ton of games, all over the country. After selecting a specific game, the first thing to decide is how much you want to spend and where you want to sit in the stadium. From there, it can get messy given all the choices for purchasing tickets. With that in mind, we have complied the best options for buying tickets. 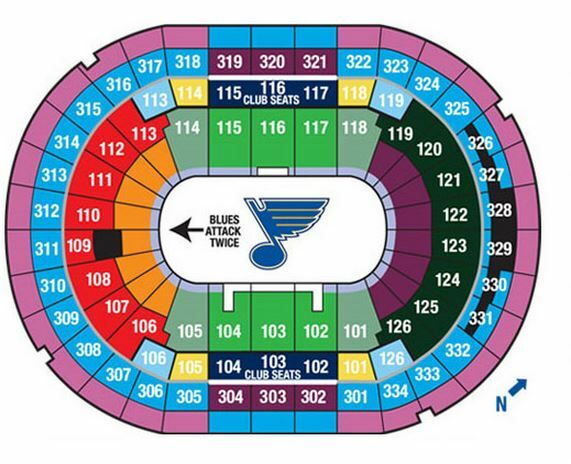 Simply follow the links below to each ticket source for available St. Louis Blues tickets. 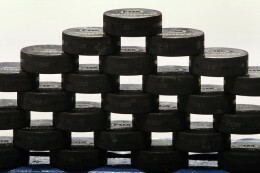 Be aware that the NHL regular season basically runs from October until the end of April. The playoffs continue through June. 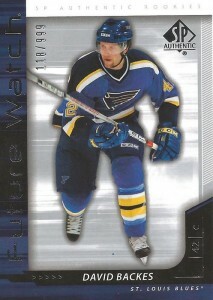 Check out the most watched St. Louis Blues cards, gear and memorabilia on eBay. The guide is constantly updated with real-time information, so bookmark this page for future reference.